When looking for an Electrician in Kent Town, you should give Luke Electrical a call. Luke has the knowledge and experience to get the job done right the first time. Whether it is a big or small job, you can rest assured knowing that Luke has your electrical needs covered. 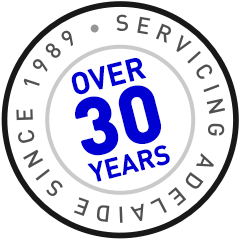 Luke Electrical has over 30 years of experience, so you know that if there is an electrical issue, it is highly likely that Luke has seen it. Not only that, but Luke Electrical offers a large range of services, to suit your every need. There is simply no reason to go anywhere else, when it comes to electrical work. 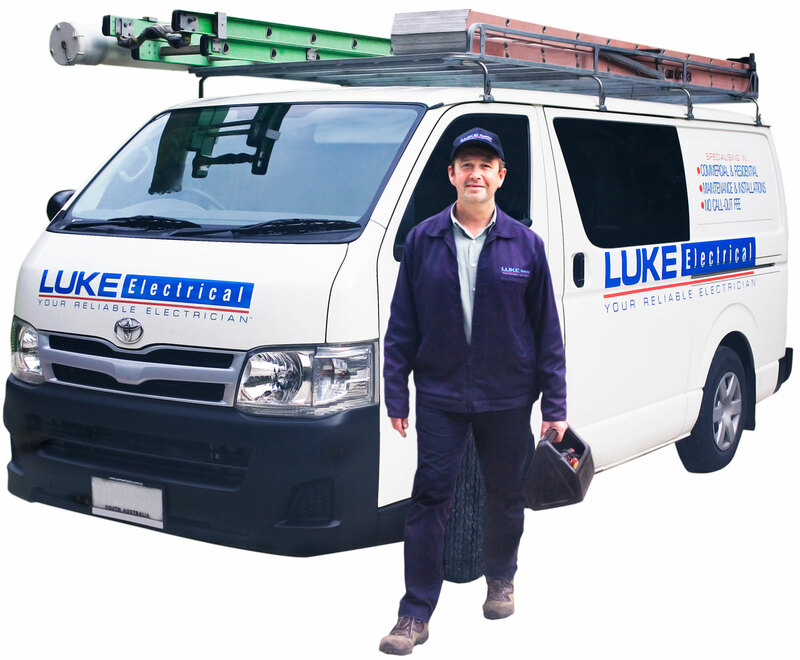 Why not get Luke to look at ALL your electrical jobs at the one time, and let Luke do a great job for you. What types of jobs can Luke Electrical do for you? From Ceiling fan installation, rewiring your home or business, or meter board relocation or upgrades, you can have any number of services performed by the qualified electricians at Luke Electrical. Luke Electrical will give you a fixed price quote, and is backed up by a guarantee on work undertaken. All of Luke’s electricians are fully qualified and licensed so you know that you have piece of mind. Give Luke a call to get your electrical work done now.